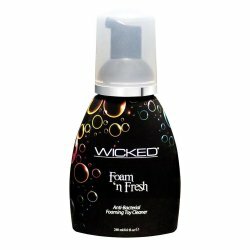 Wicked has never felt so good. 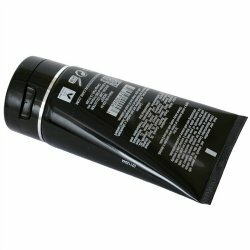 Peak your sensations and intensify your pleasure with Creme Masturbation Cream for Men. 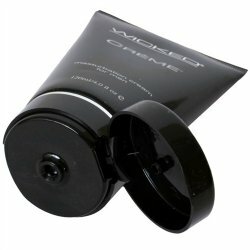 This unique, oil-based, intimate lubricant is essential for solo play. 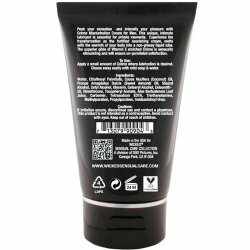 Experience the transformation as the fortified, nourishing cream, is activated with motion and melts with the warmth of your body into a non-greasy liquid lube. The superior glide of Vitamin E enriched CrÃ¨me is sensually stimulating and will ensure un-paralleled satisfaction. Weight (no box): 0.2900 lbs. Apply a small amount of Creme where lubrication is desired. Cleans away easily with mild soap & water. If irritation occurs, discontinue use and contact a physician. This product is not intended as a contraceptive or for use with latex condoms. For external use only. Avoid contact with eyes. Keep out of reach of children.